In this week’s episode of That Bad Review, I’m lucky enough to chat with Mark and Judy Evans, the attentive custodians of the stunningly beautiful and award winning Paronella Park. Working within such a unique setting that holds so much historical value, takes a very coordinated team. 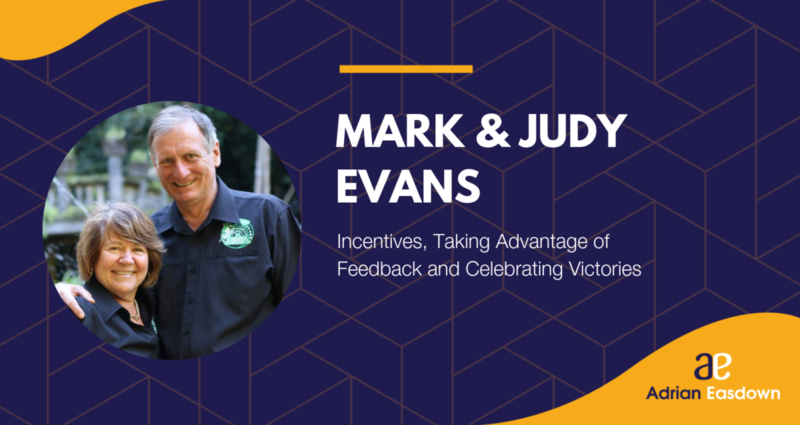 Mark and Judy’s combined individual traits and business acumen have carved out a new business model, and helped create a magical experience unlike any other. Our conversation really delves into the story of this dynamic duo. We explore their successes as they have gone from strength to strength and paved the way for a new triumphant chapter in Paronella’s tale. We also learn about Mark’s creative approaches toward customer service, and what living with a little passion can do for your business.